Unlike yesterday's ITA rankings, this week's Division I rankings from the poll conducted by the USTA shows few changes, with the women's Top 10 staying the same and the only men's changes in the slots 7-10. The current ITA computer-generated rankings have Texas on top in the men's rankings, and North Carolina on top in the women's rankings. For the release and complete Top 25s, see this article at usta.com. 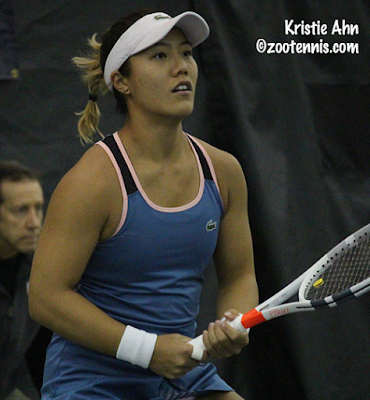 Former Stanford star Kristie Ahn picked up the biggest win of her career last night in the first round of the WTA International tournament in Bogota Colombia, beating top seed and 29th-ranked Jelena Ostapenko of Latvia 2-6, 7-6(5), 7-5. Ahn, a lucky loser, saved two match point in defeating the former French Open champion. For more on Ahn's win, see this article from the WTA website. 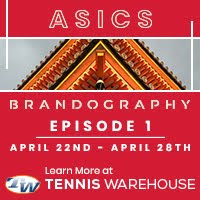 The United States Fed Cup team is in action later this month in San Antonio Texas, with Kathy Rinaldi captaining the team of Sloane Stephens, Madison Keys, Sonya Kenin, Jennifer Brady and Jessica Pegula against Switzerland. Switzerland will be competing with its top player, Belinda Bencic, with their team made up of Viktorija Golubic, Timea Bacsinszky, Conny Perrin and Yiena In-Albon. 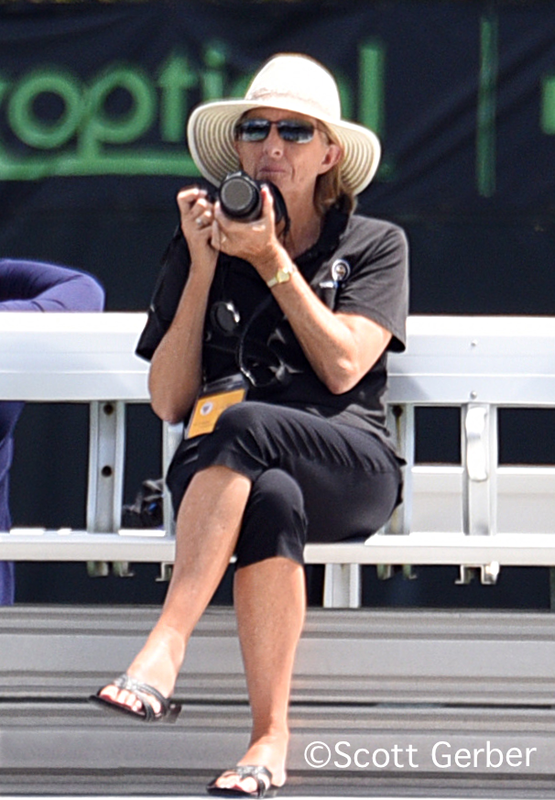 For more on the April 20 ties, see this article from the Fed Cup website. There are two ITF World Tennis Tour events in the United States this week, the $25K for women in Pelham Alabama and the $15K for men in Sunrise Florida. Unlike last week, when the $80,000 tournament in Florida attracted most of the top Americans, leaving the $25K in Jackson Mississippi with a less formidable field, this week's tournament in Pelham is much stronger. Eighteen-year-old Ann Li, the No. 2 seed in Jackson last week, is unseeded this week, and will play top seed and WTA 123 Anhelina Kalinina of Ukraine in Thursday's second round. The only other teen advancing to the second round is qualifier Hailey Baptiste, who beat No. 8 seed Lizette Cabrera in today's first round action. Baptiste is playing her first tournament since winning a $25K in Plantation in January. In Sunrise, three teenagers have advanced to the second round: No. 8 seed Sebastian Korda, Nick Hardt of the Dominican Republic and Adrian Andreev of Bulgaria, with the latter two using their Top 100 junior rankings in 2018 to receive entry into the main draw. Stefan Kozlov is the top seed. The ATP Tour stop in Houston has been American-heavy in the past few years, but only two Americans remain in the singles draw: Sam Querrey, who won his first round match, and top seed and defending champion Steve Johnson, who received a first round bye and will play his first match on Thursday. Great Britain's Cameron Norrie, the former TCU star seeded No. 3, also plays his first match Thursday.